107 caps, 50 goals, four World Cups and three Asian Cups for the legendary Tim Cahill. Australia greatest ever Socceroo. It’s a name that is & forever be written in football folklore. 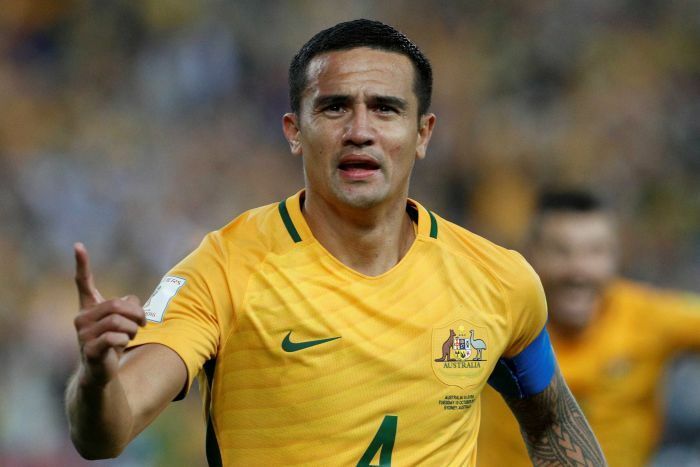 Tim Cahill – Australia’s number 4! We 4 world’s cup, 3 asian cups & half a century for goals… come of the hour, come of the man. Let’s look back at the some of Tim Cahills Greatest goals.